Every report and opinion points to problems in the management of our acute hospital and this has been an issues known for years and to various preceding governments. 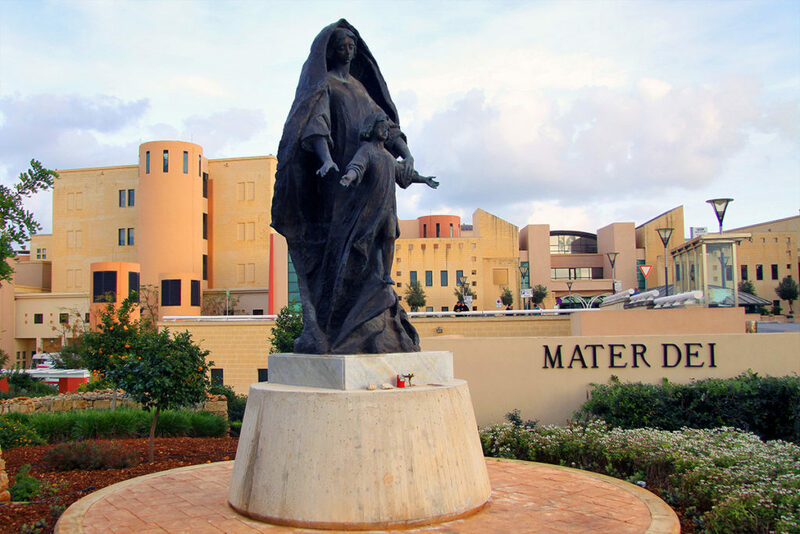 Out-of-stock medicines, long waiting times for appointments for the out-patient departments, long waiting lists for operations and less bed space then at the previous national hospital are all issues of concern found at Mater Dei Hospital, . All surgical interventions, even the simplest form of day surgery with general anaesthesia or sedation, require a bed for the patient for at least part of the day. Surgeons are obliged not to commence an intervention unless the bed space is guaranteed, and the lack of bed space at Mater Dei is hence blocking more major surgeries from taking place. Why has this waiting time problem been with us for so long? Why were successive governments unsuccessful in tackling it and the issues above, even though they were injecting millions of Euros year after year? Why is the service generally a poor one, to the detriment of the patient? Expansion of the Primary Health Care is naturally the solution to today’s problems at Mater Dei Hospital. Our vision therefore is to provided a Primary Health Care with the introduction of better equipped Polyclinics away from Mater Dei itself that offer the best for our people’s health. The Mosta Polyclinic is one of the best examples of such a pillar in Primary Health Care. It is already well equipped for outpatient services. If a number of beds where to now to be added and some infrastructural changes made to Mosta Polyclinic, it would in reality be turned into a mini–hospital. A local, mini-hospital, equipped with diagnostic equipment, an operating theater, laboratory, etc, that is attended by leading consultants and surgeons. Such a pattern can then be employed throughout the other polyclinics in Malta. This would remove many present burdens of Mater Dei Hospital, it would provide for more bed space, reduce waiting times, handle minor operations and thereby release Mater Dei’s theaters for other operations. To conclude, for a country with a population of less than 500,000, one acute general hospital should be enough, if this is backed by regional primary health care centers, provided that these are equipped for diagnostic services, surgery under sedation or general anesthesia and have sufficient bed space available. The idea is to have several one-stop-shops spread throughout the country rather than centralized in one place. By having satellite regional health centers which are adequately equipped and managed by the same professionals employed by the government, people can be diverted from the acute general hospital and only the necessary major cases will be referred there. Thus these regional health centers/ mini-hospitals, can serve as operating platforms for surgery under general anesthesia or sedation, as well as for out-patient follow-up thereby reducing stress to patient, staff and the Primary Health System itself.